Studies now indicate that sea buckthorn may help improve eyesight. This nutritional bombshell is loaded with carotenoids, which aid in protecting your body against macular degeneration. As you get older, your eyes naturally fail. However, loading up your body with a miracle berry like sea buckthorn may help make your life more full and happy and preserve your vision. Carotenoids are phytochemicals found in fruits and vegetables. 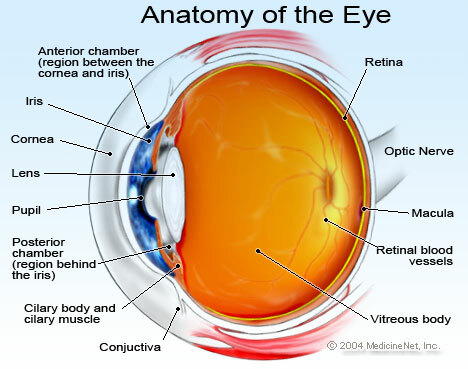 The two caretenoids that help to slow down macular degeneration are called Lutein and zeaxanthin. They are found in green vegetables like spinach or broccoli, and can also be found in squash and corn. Sea buckthorn, though, is a true nutritional wonder, containing carotenoids that preserve eyesight as well as a host of other nutrients. It’s omega-7 content, among other essential fatty acids, may also help with symptoms of dry eye. Read about sea buckthorn’s support for relieving dry eye here. These wonderful berries contain 15 times the amount of vitamin C content, for instance, that oranges have. The berries are also chock full of vitamins A–also known to improve vision–and E, amino acids, polyphenols, dietary minerals, and carotenoids. In addition, sea buckthorn is loaded with anti-oxidants, anti-inflammatory properties, and nearly two hundred nutrients. Perhaps the fact that this berry grows naturally only in China and Europe is what makes it so scarce and valuable in the United States. As nutrition problems and obesity in America skyrocket, smart dieters look to the east for answers to our health problems. In China, a nation with vegetation and agriculture that is vastly different from our own, herbal remedies and natural nutritional health solutions are the norm. American nutrition experts are just now starting to discover China’s secrets to great health and long life. Sea buckthorn is one such secret. In China, sea buckthorn is a long trusted herbal therapy. It has been used to treat inflammation, colds, asthma, and even high cholesterol. Its oil has been used as a sunblock, as well as to heal bedsores, burns and cuts, and even acne. Sea buckthorn is a natural expectorant, helping to clear up phlegm and increase quality of breathing. The berry is fantastic for both circulation and digestion as well. In short, sea buckthorn not only improves vision, but helps to improve total body health. Read more about sea buckthorn for total body wellness here. It is bitter to the taste, covered in thorns, difficult to harvest, and just as hard to process. 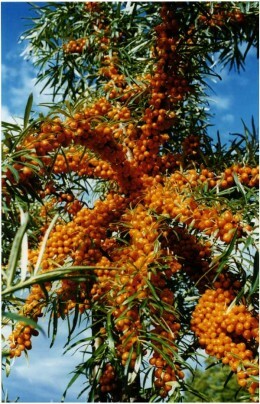 Sea buckthorn, however, is of tremendous nutritional value in china as well as Europe. However, they are loaded with incredibly rich nutritional content like vitamins A, E, and C. This rare berry is an anomaly: a naturally occurring herb so loaded with nutrients that Dr. Oz raved about it on his show. 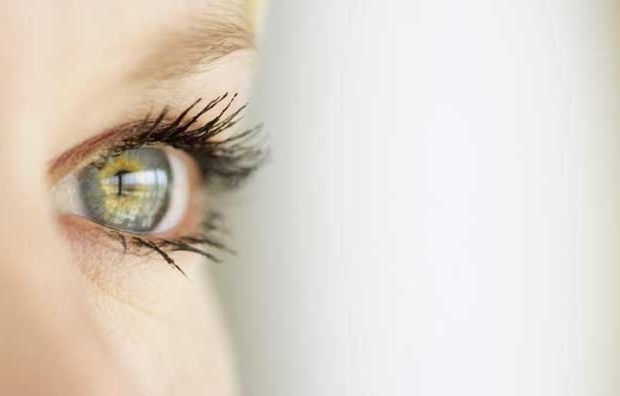 Improving your eyesight starts with great nutrition. If you are ready to change your life by changing your diet, then consider sea buckthorn. For true weight loss and better health, your nutritional habits must be changed so that your body chemistry improves. Read about Dr. Oz’s sea buckthorn recommendation for weight management here. Taking out saturated fats and adding naturally occurring fruits and vegetables are the best way to improve your life. Sea buckthorn increases blood flow to the body, which allows your body to maintain circulation in your eyes more effectively, which prevents macular degeneration. Your eyesight may even improve with sea buckthorn!